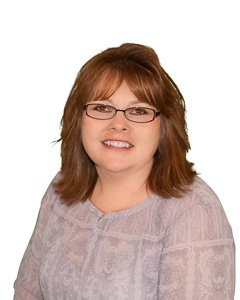 Angie Brown has over 30-years of experience within the printed circuit board industry. 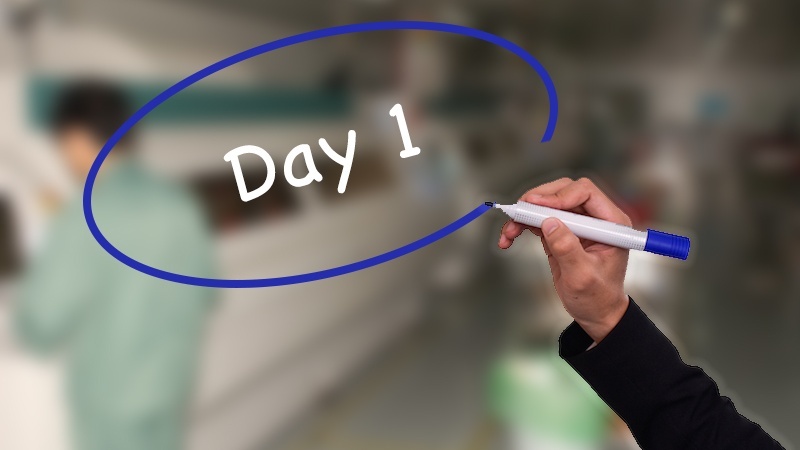 As the general manager Angie is responsible for managing the entire supply chain, to ensure that orders are started, confirmed, and received in time for the customer's ship dates. Addiitonaly she oversees Epec's customer service, planning, and enginnering teams to verify a seemless transition for all orders from the time of quote to final production. Angie also works closely with senior managenment and sales to develop pricing and delivery strategies that help us reach our revenue targets. 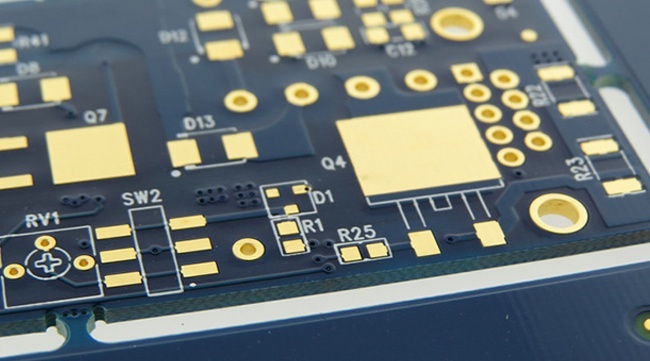 While gold plating is frequently used for printed circuits boards (PCBs), selecting the most useful gold PCB surface finish can be somewhat more of a mystery. 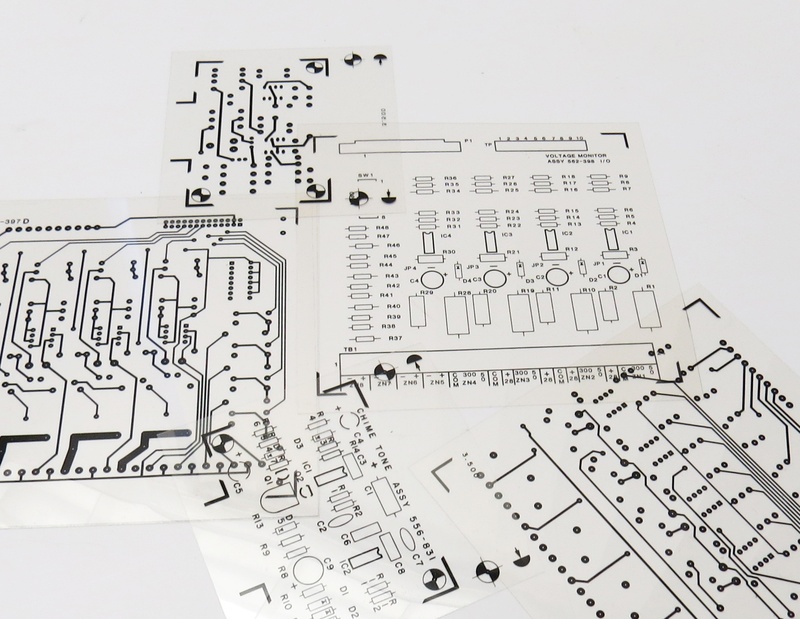 Understanding the different compositions and practical uses of gold finishes such as ENIG, ENEPIG, and gold fingers can help you find the right finish to match your circuit board needs. Stop and think of the role colors play in our daily lives for a moment. Colors can influence everything from what you wear to the car you buy. Colors can trigger emotions, memories, even hunger. Certainly colors and patterns matter to companies advertising and selling products. 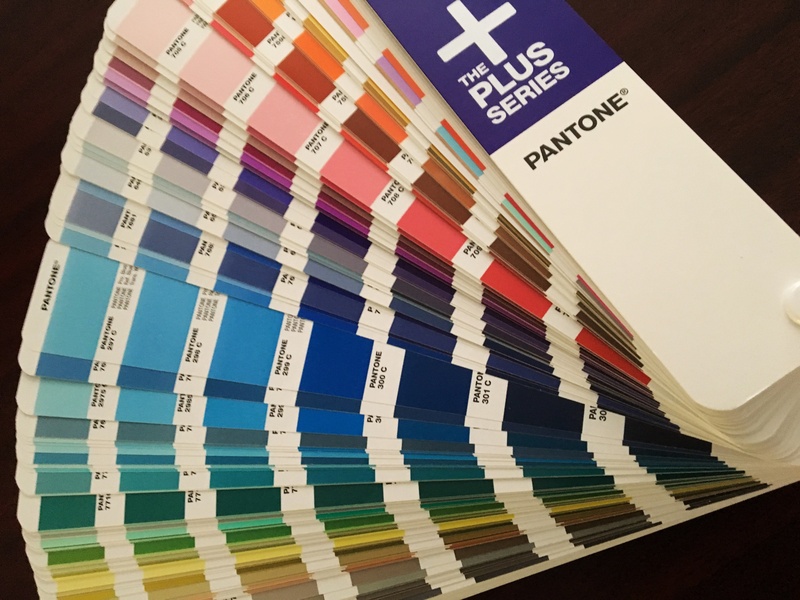 Communicating with customers in the manufacturing world about selecting an exact color, however, has proven challenging enough as to require a particular system, known as the Pantone Matching System. 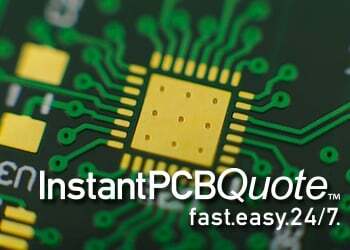 Early on in the printed circuit board (PCB) industry, "quick turn PCB" was a very relative term. 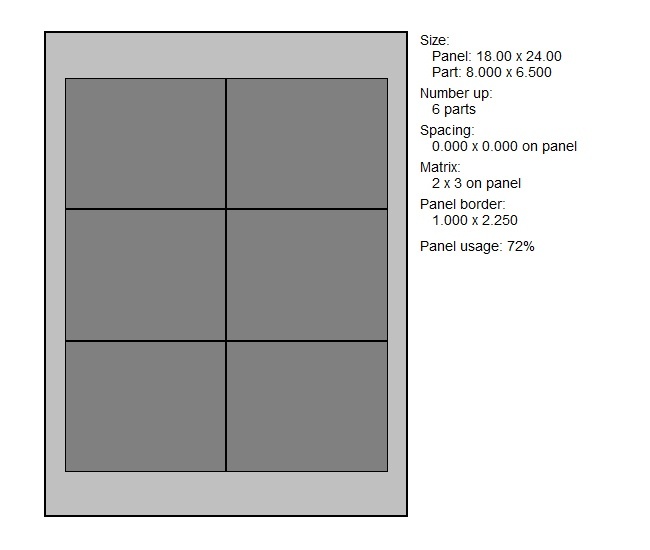 Purchase orders were faxed, confirmed with a phone call, and lead time was open for discussion. 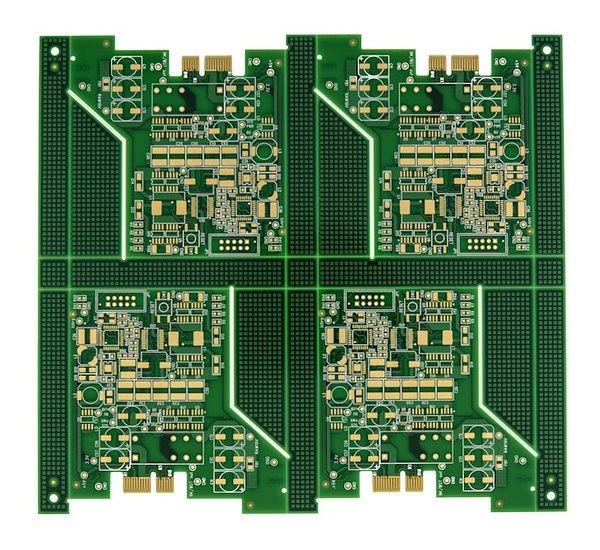 Quick turn PCBswere 7-10 days, maybe as low as 5-days for a fast PCB manufacturer. 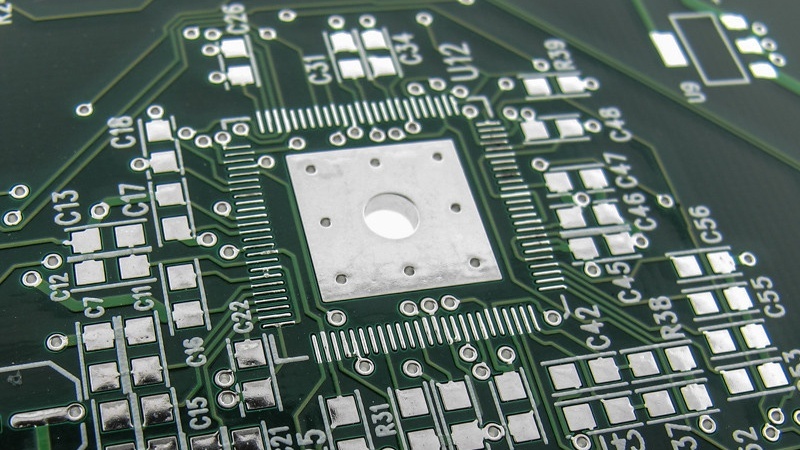 A 2-day PCB quick turn was a very rare order which designated a person to move through production from process to process, bumping every other board from the line. When it comes to manufacturing, time is of the essence. 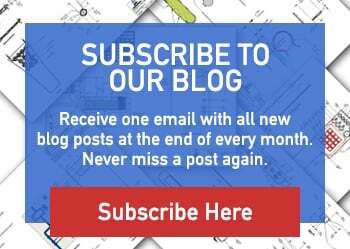 Worries about how fast your printed circuit board (PCB) order will arrive and whether it's on time is largely in the hands of the PCB manufacturer, but what can you do to to ensure the process moves as quickly as possible? 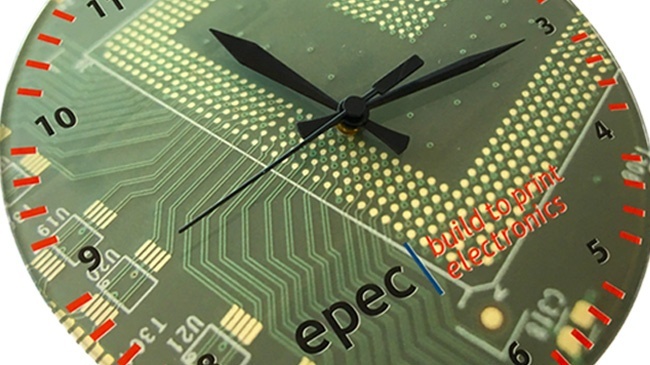 Choosing to work with a high quality quick turn PCB services supplier is obviously the first step. 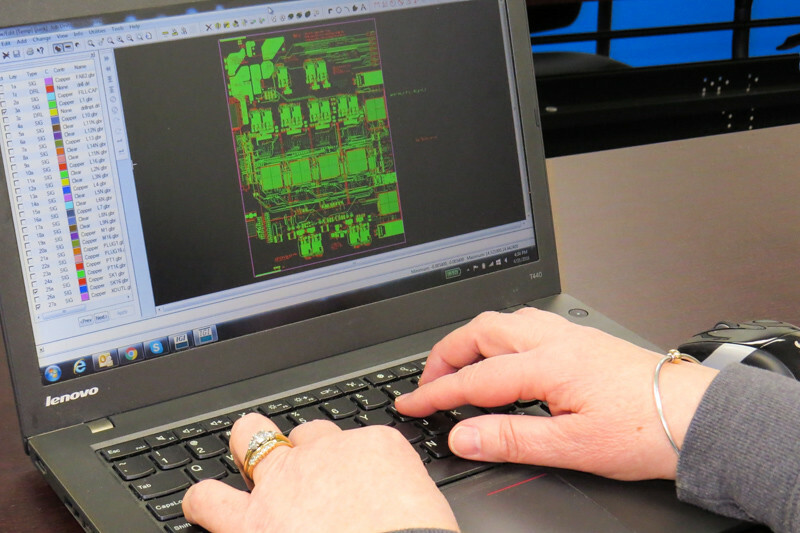 As the oldest existing printed circuit board supplier in the United States, not only can we help you construct highly reliable custom products, but we can give you the tips you need to ensure your PCB orders won’t get delayed. When I started working in the printed circuit board manufacturing business 34 years ago, I believed it was a temporary job to pay the bills. Just until I was able to figure out what I really wanted to do. That was in 1982, working at a small PCB shop.